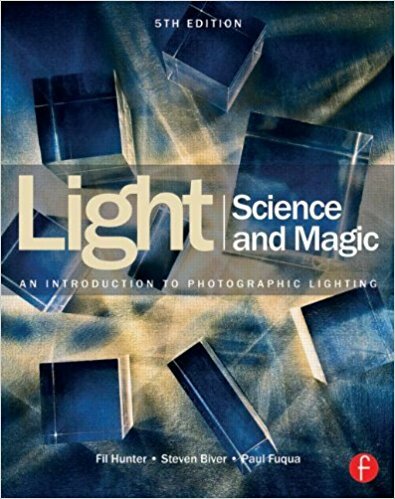 Many photographers say Light: Science and Magic is THE best book on photographic lighting – and I agree with them. If you intend to be seriously involved in photography, this book should be on your required reading list. How good is this book? Just read the excellent reviews at Amazon.com, not to mention all over the internet. You can buy this book here and get Amazon’s great price, fast delivery, excellent service, and first class guarantee. You can also get it in this section of my photography store.